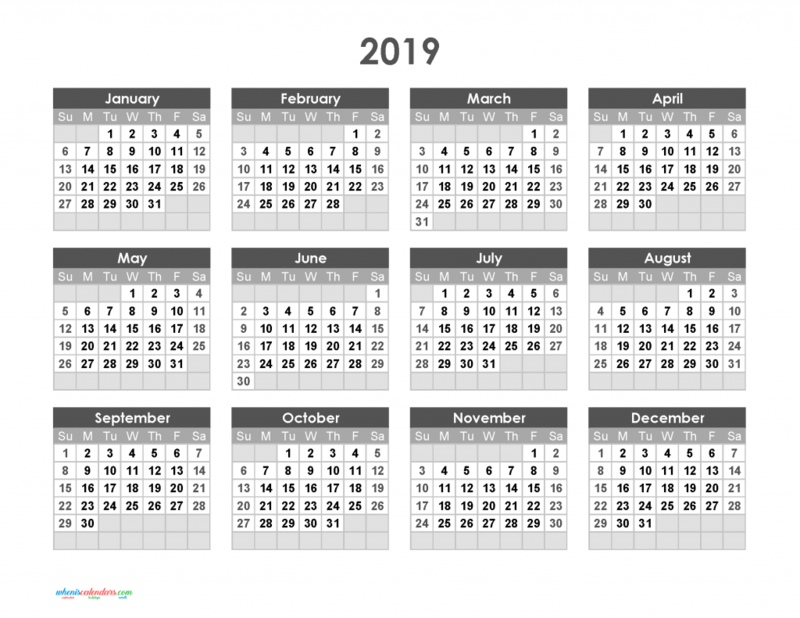 You are looking Mesh, one of the best calendar templates of of our Yearly Calendar 2019 Printable. We specially designed this Yearly Calendar 2019 Printable Full Year Calendar 2019 (Theme: Mesh) for you, it’s great! With cutting edge design, bright colors and clear fonts. It is great for personal, business, school and family work. And of course, it’s free for you.